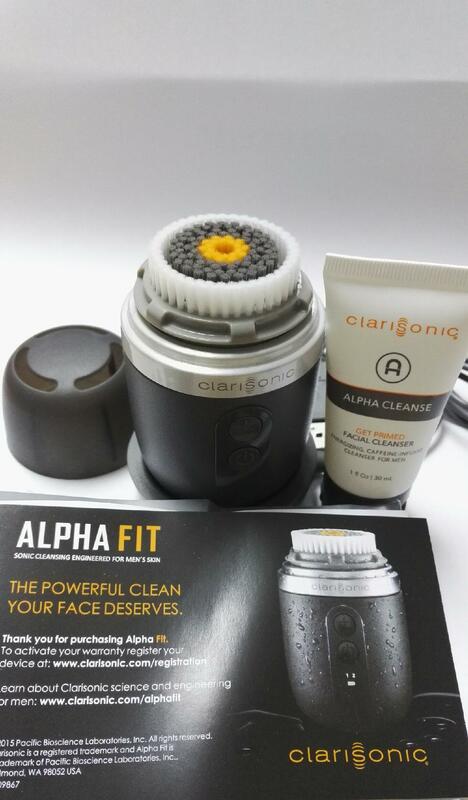 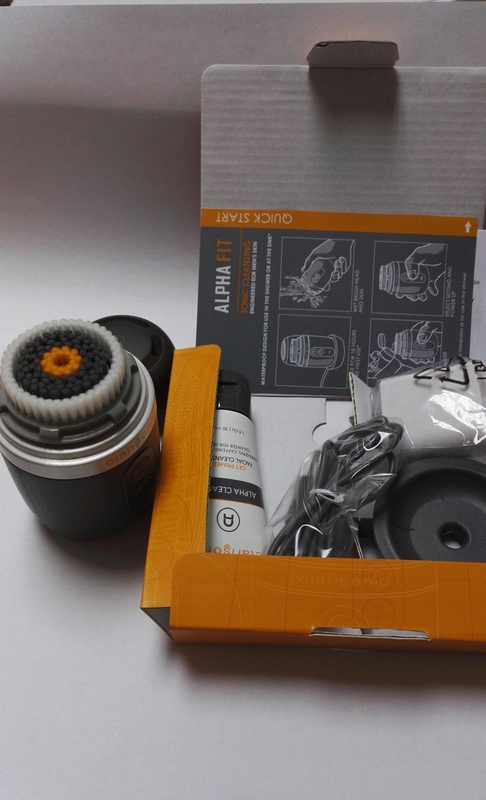 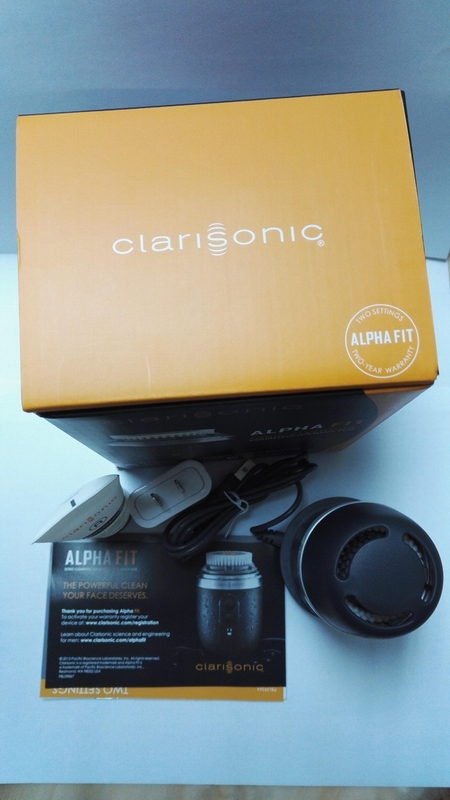 Alpha FIT by Clarisonic is designed specifically to clean men’s skin. 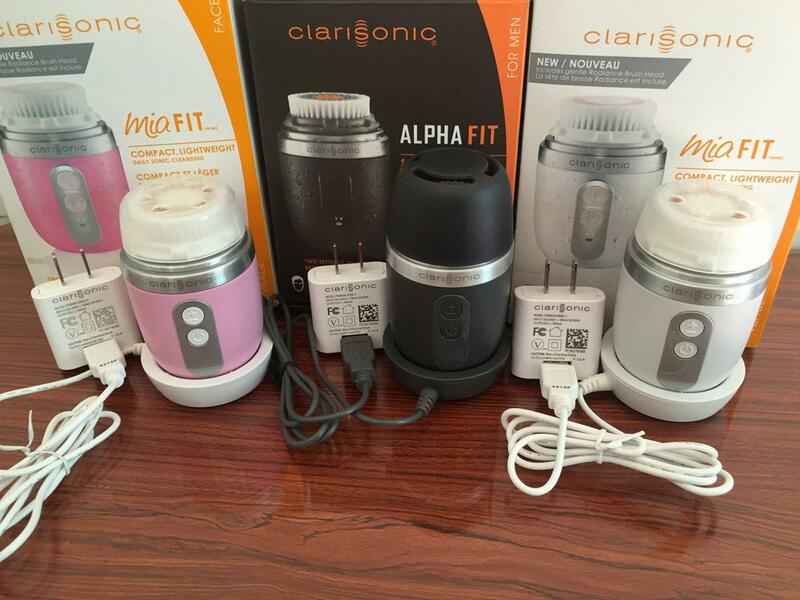 Designed with shorter bristles for men’s resilient skin. 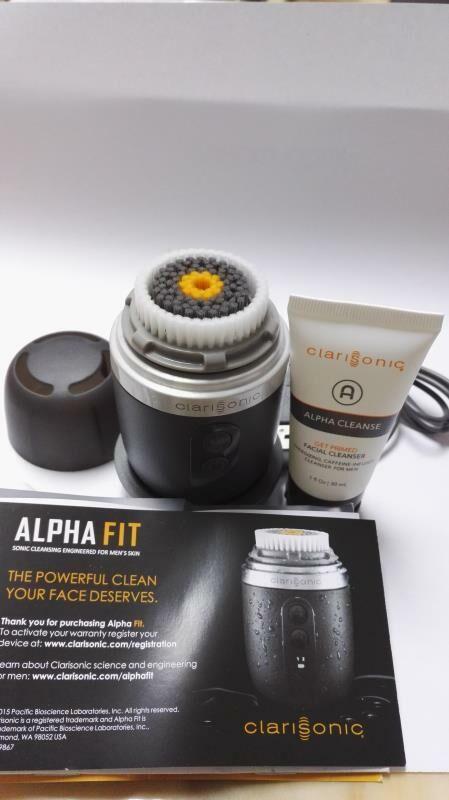 This specially designed brush head cleanses away sweat, dirt and oil for smoother feeling skin and to help get a closer shave or thoroughly cleansed beard. 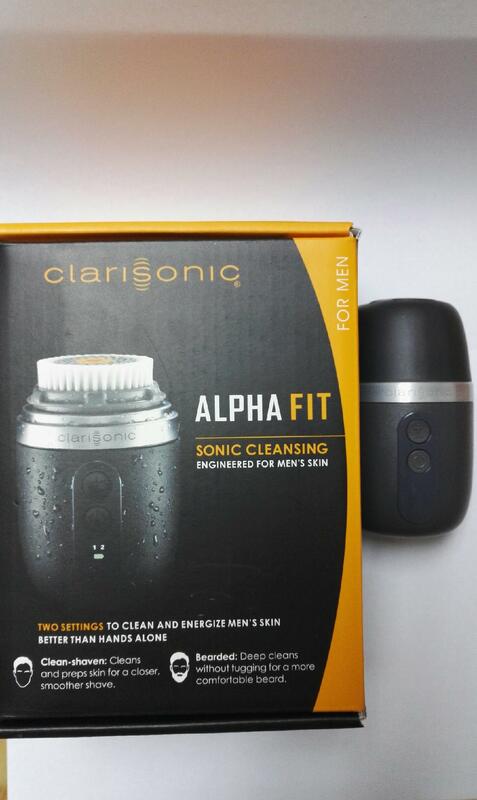 The Alpha Cleanse facewash by Clarisonic, helps clean and exfoliate men’s skin, leaving it feeling energised. 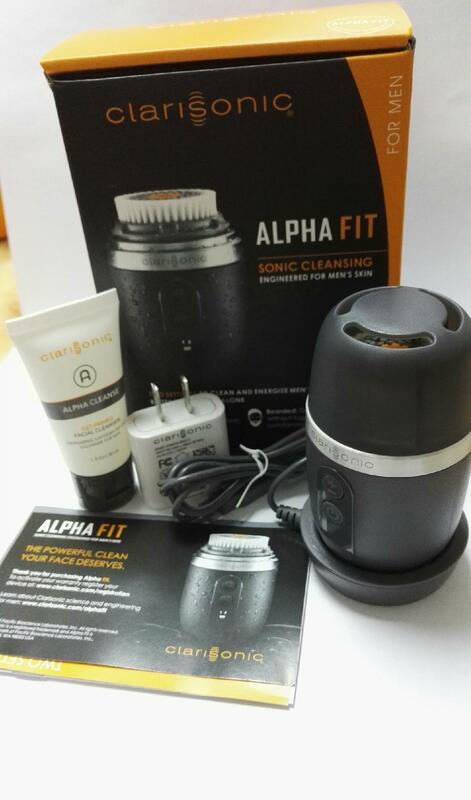 This foaming gel cleanser is enriched with a combination of fruit acids, caffeine, ginseng, and aloe. 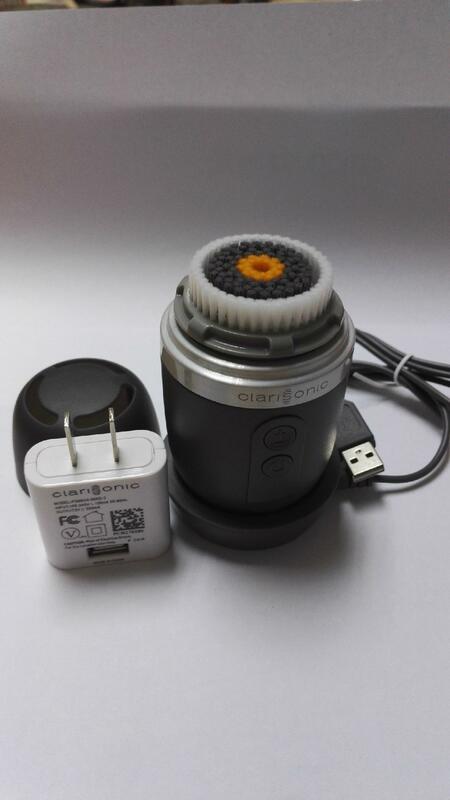 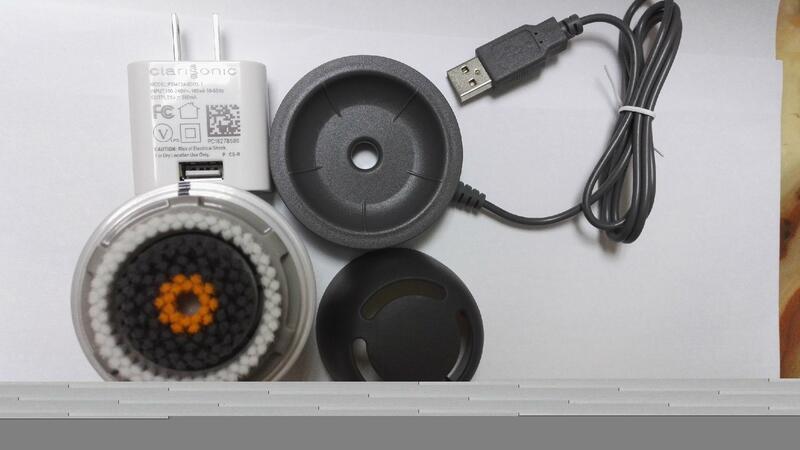 Copyright 2012-2017 Shenzhen Jointby Technology Co., Ltd All rights reserved.